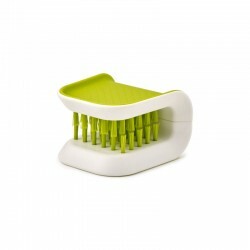 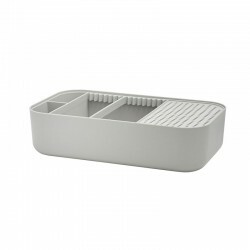 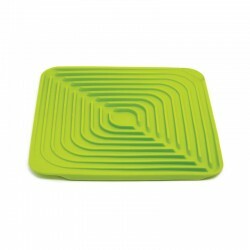 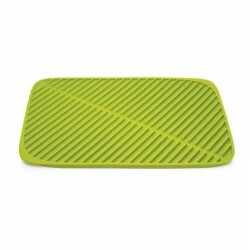 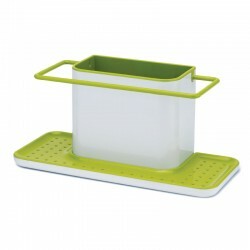 A washbowl, and dish rack REF: a 2-in-1 solution that makes it easy and manageable for everybody to do the dishes. 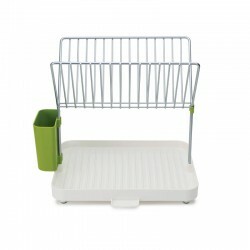 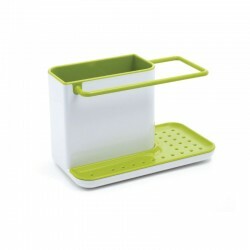 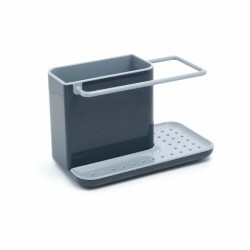 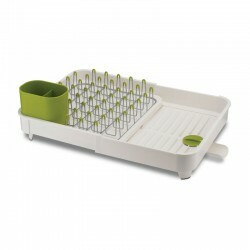 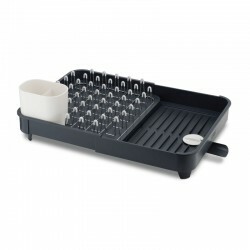 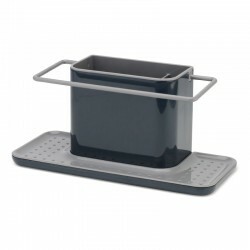 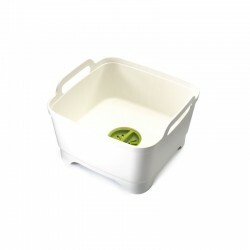 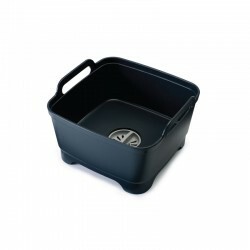 The rack has cutlery holders, dish drainer and drain board for cups and fits neatly inside the bowl. 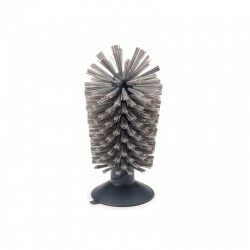 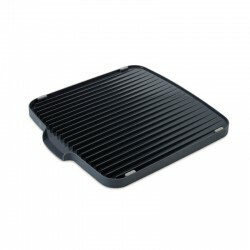 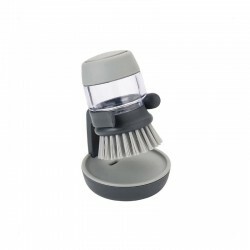 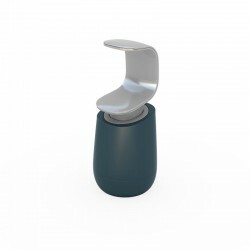 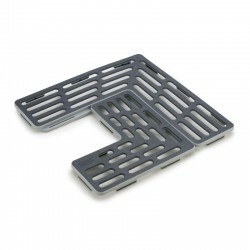 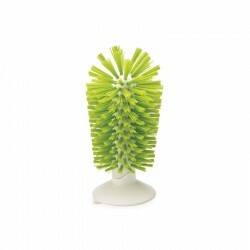 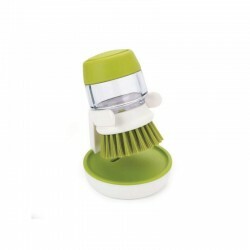 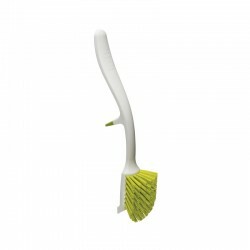 DISHY is easy to store when not in use. 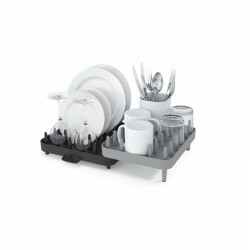 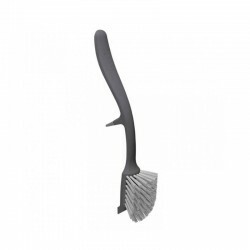 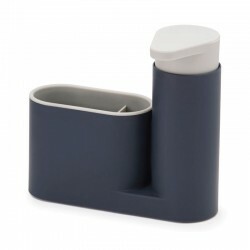 DISHY is simple and practical design.